ISEB has the role of ensuring a proper theoretical and practical education in banking studies. 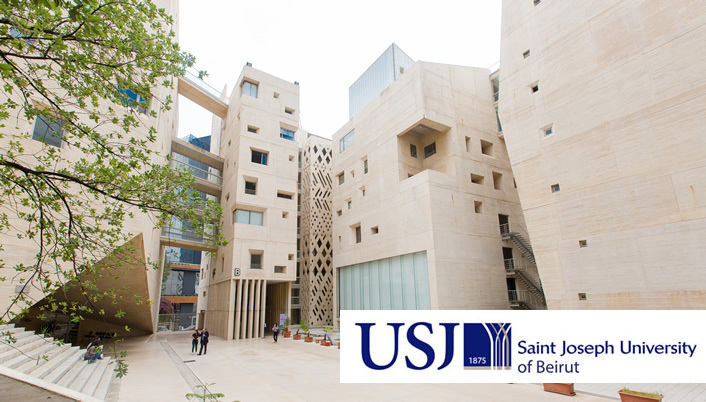 It prepares its students for the bachelor and master degrees in banking studies and is active in continuous learning. 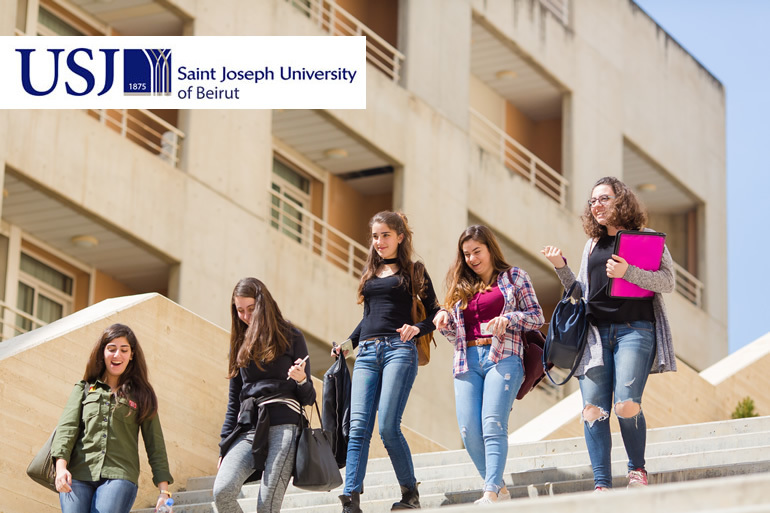 Its Faculty is composed of more than 60 teachers, all college graduates enjoying the substantial experience in the banking sector, most of whom are working for the major banks in Lebanon in key senior positions. Courses are spread over three years and covering 180 Credits ECTS (European Credit Transfer and Accumulation System).